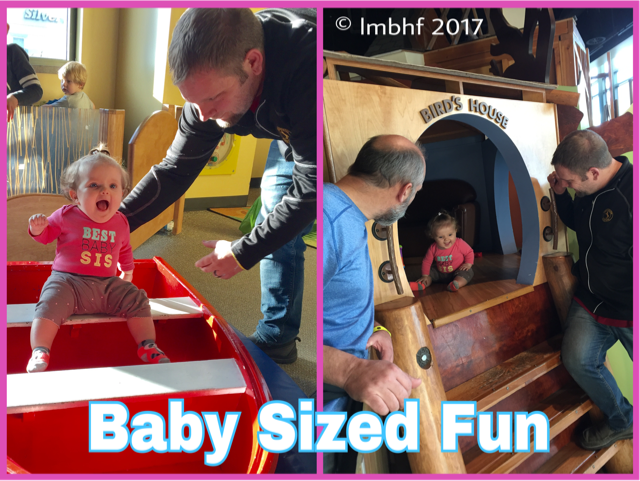 Visiting a children’s museum is a great family activity! 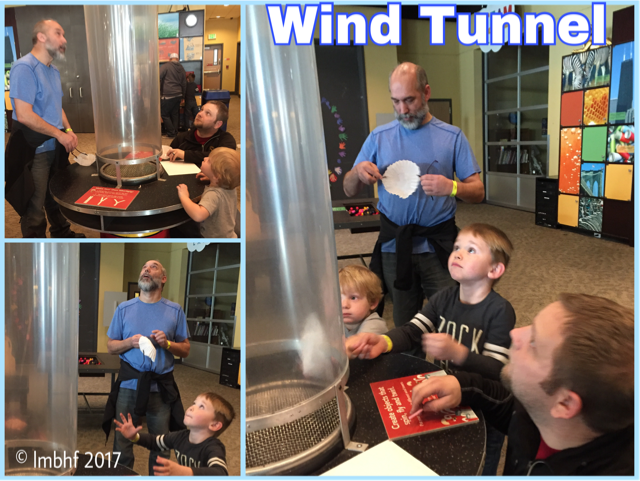 Last Sunday we had a great time at Discovery Gateway Children’s Museum in Salt Lake City, Utah. G2 was having a sleepover at Gramma’s and so our youngest daughter asked if we’d like to join her family on an outing. My hubby and I, along with our daughter and her hubby took three of the Gs out for some fun! 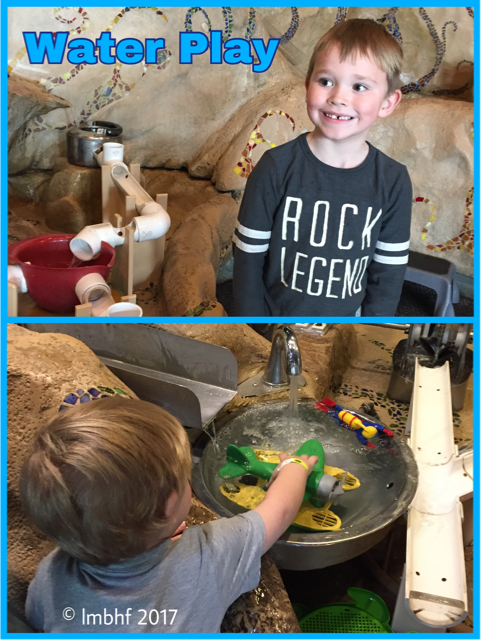 We didn’t know what to expect because we hadn’t been to this Children’s Museum before. It was a fun and exciting place due to all of the fun things they have for the kids to do. My second grandson, G2 is six years old my fourth grandson G4 is two and a half, and both boys loved it! There were even fun things for my seven month old granddaughter G5 to do! The biggest surprise was that Grandpa and G4 and G5’s daddy probably had just as much fun as the kids did! Of course my daughter and I had a great time watching them all have so much fun! Consider going to a Children’s Museum for a fun family activity of your own. 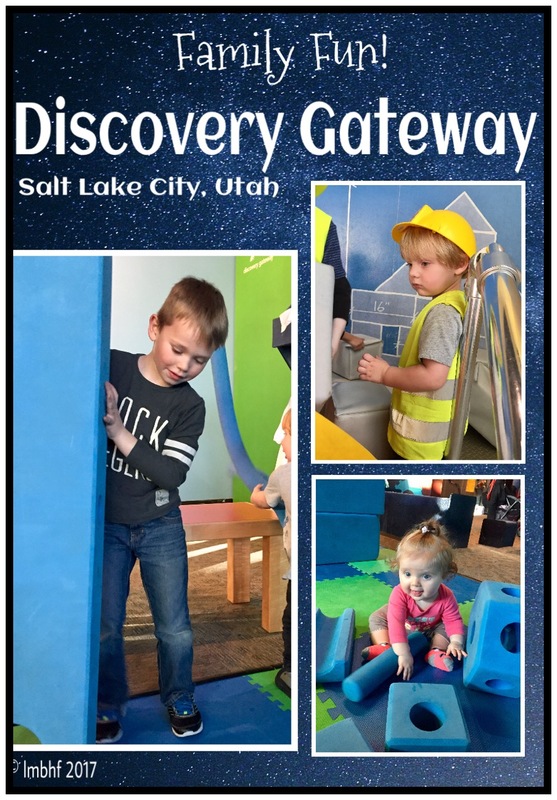 If you live near us in the Northern Utah area I highly recommend Discovery Gateway and if you live elsewhere you can most likely find a children’s museum in your nearest big (or bigish) city. 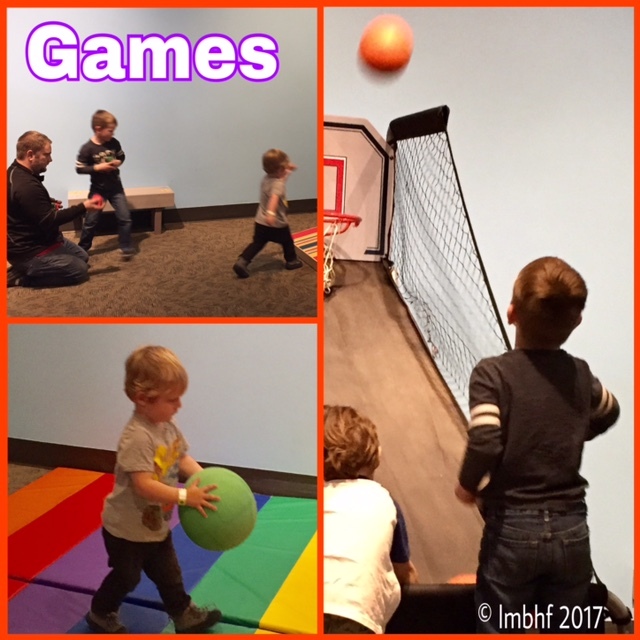 Children’s Museum – Look at How Much Fun We Had! These are my favorite pictures from our Family Activity. 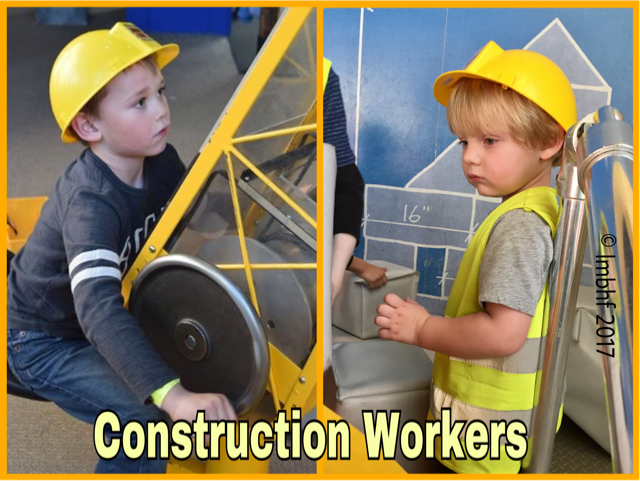 I think the boys look so cute in their construction hats! Kid’s always LOVE water play. This was a big hit! This was so cute! It was just their size! The boys had fun on the farm. I love the chicken coop! 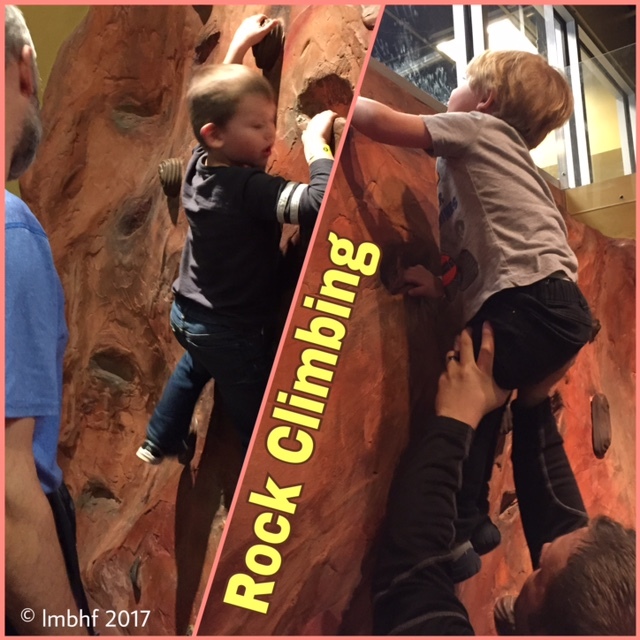 My tough guys climbing the rock wall! G2 thought the Grocery Store was fun! 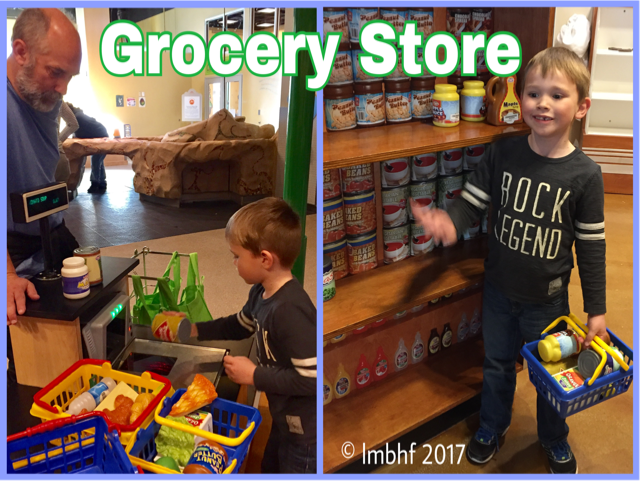 Pretend Play in the Grocery Store! G4 played a video game with Grandpa! Video Game at the Children’s Museum. Even our baby girl G5 got in on the fun! 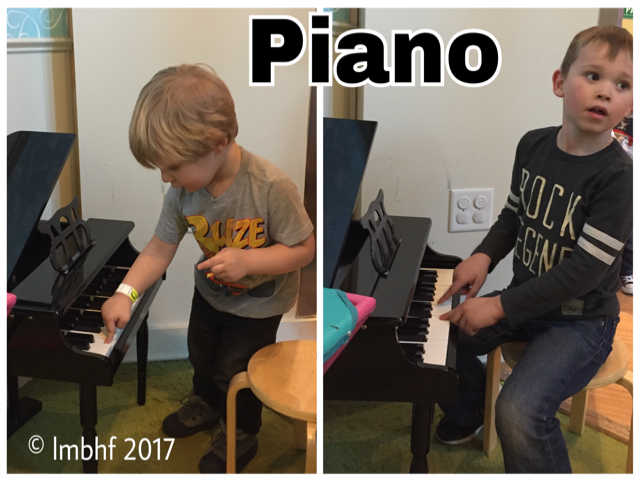 Playing the piano. G2 said his grandpa taught him! They each had their own favorite things to do. 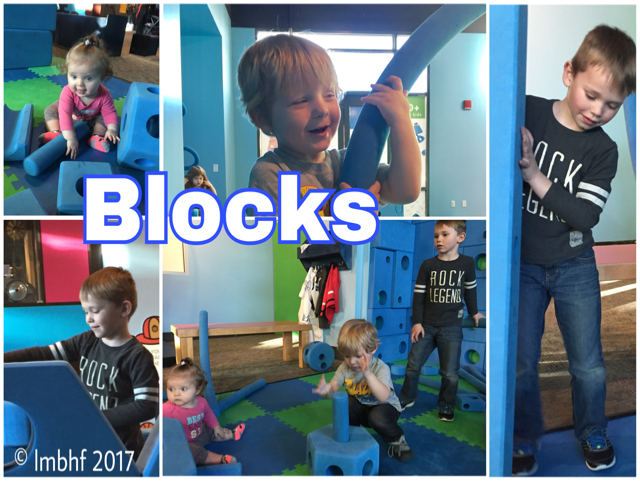 So many fun things to do at the Children’s Museum! 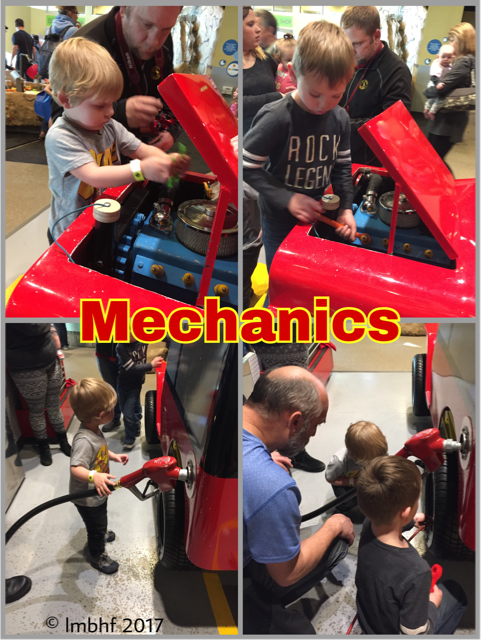 All four boys loved this activity! Games and an obsticle course. 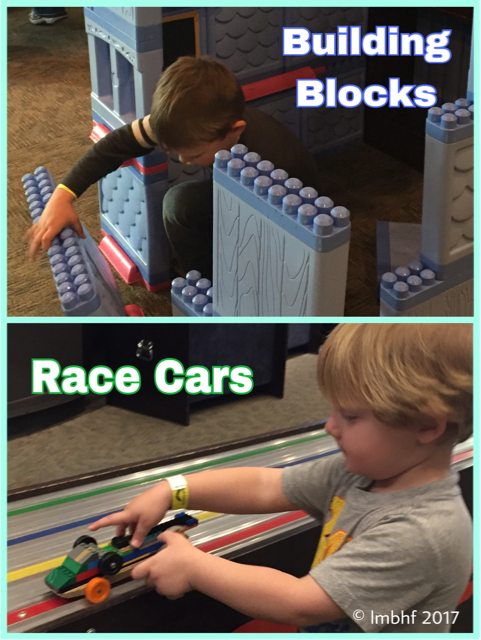 Our Favorite Children’s Museum Activity! 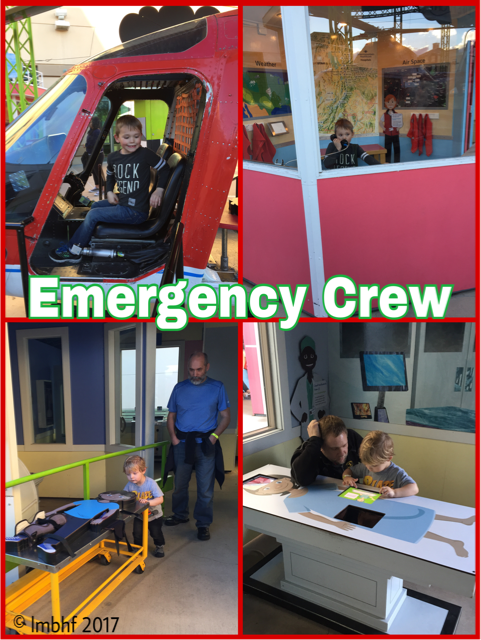 The Emergency Response Helicopter and Medical Facility was my very favorite. 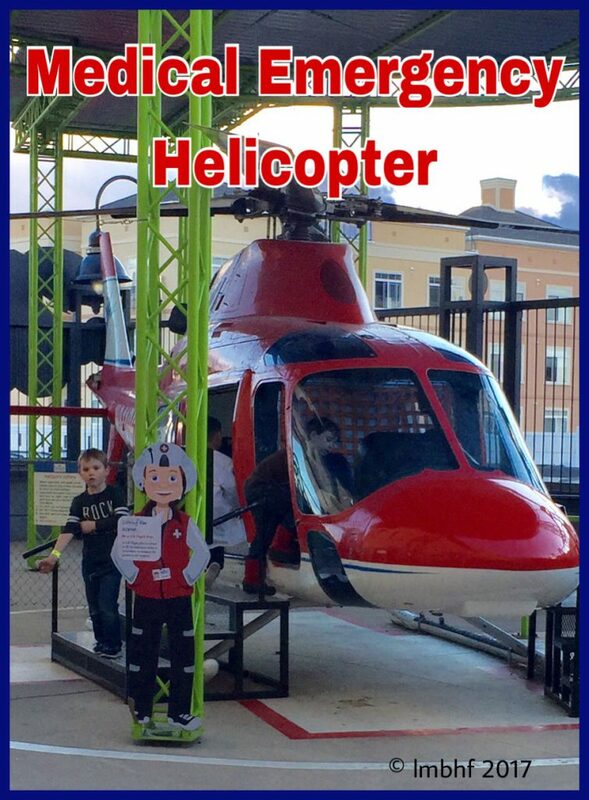 G4 wouldn’t get in the helicopter because he was afraid it might take off. What a fun day! We all had a fantastic time and we’re already looking forward to going back and taking family members that weren’t able to go with us this time. So find a Children’s Muesum near you and head out and have some family fun! Ah, looks like everyone had a great time. 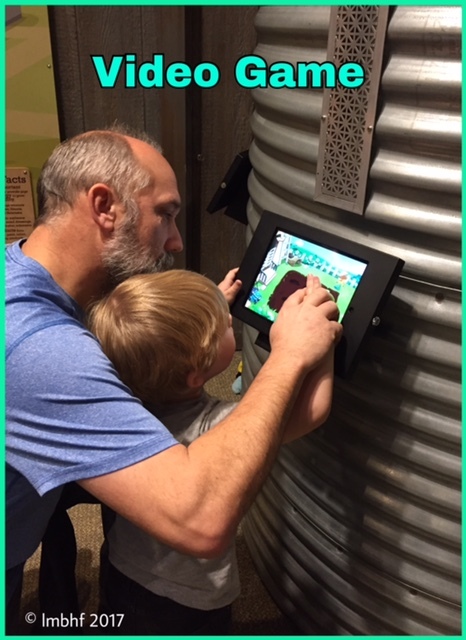 Those hands on museum discovery places are great for kids. I can think of about 3 different ones we’ve taken our grandbabies to. 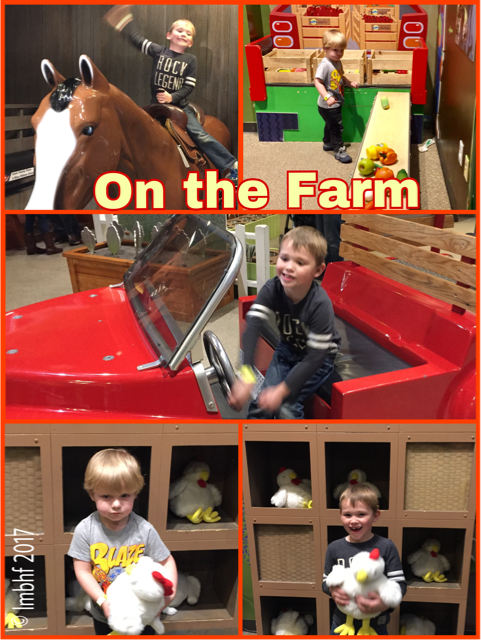 We had as much fun as they did watching them have fun 🙂 Thank you Lori for sharing this post at the #WednesdayAIM #LinkUp #BlogParty. I shared it on social media. « Who Should Come First, Your Spouse or the Kids?